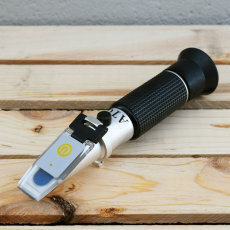 Our Deluxe Wine Equipment Kit is a great way to get started making your own wine at home. 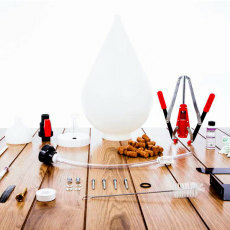 Comes with all the equipment you need to make 6 gallons of vino; all you'll need is some bottles and ingredients! 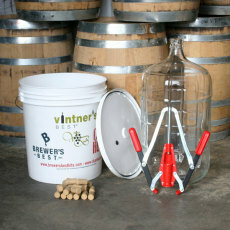 Make excellent small batch wine with our Vintner's Best 1 gallon wine equipment kit! 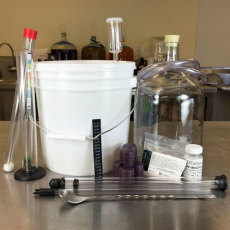 The wine equipment starter kit from FastFerment, featuring their FastFerment conical fermenter!